We strive to process all our orders as soon as possible. Due to our rapid order processing, there are no guarantees that an order can be modified or canceled after it is has begun processing. The order may need to be sent back as a return in order for us to process a refund under our 30-day money back guarantee. 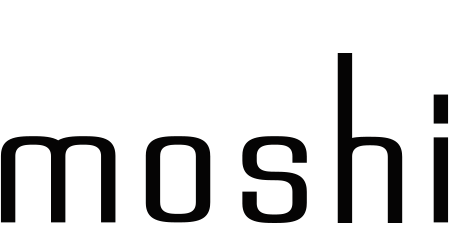 With that said, if you wish to cancel a recently placed order, please send an email to support@moshi.com with your order number and we will assist to the best of our abilities.